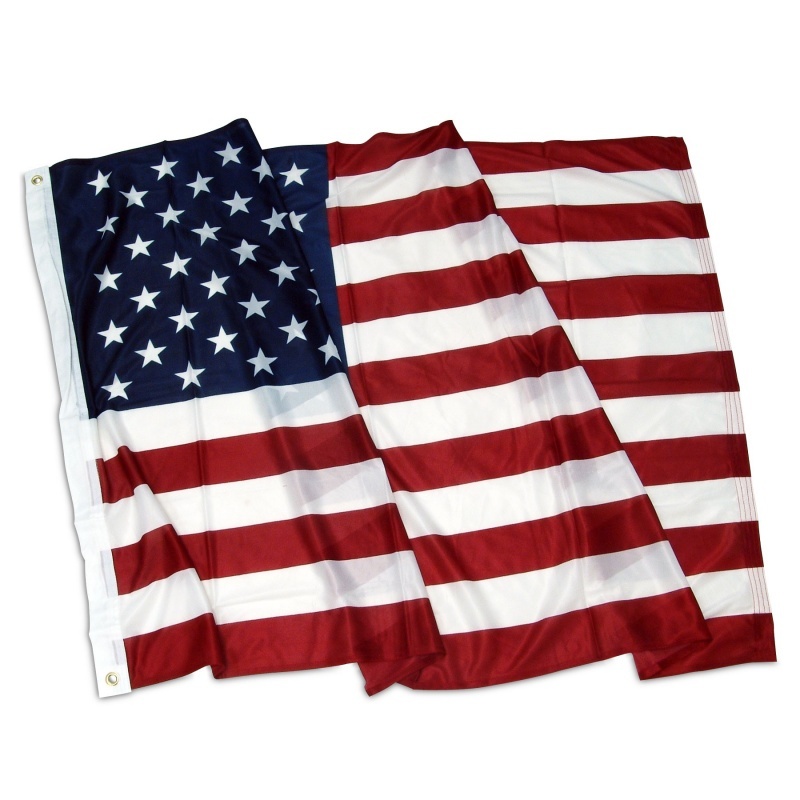 American Flag Best Quality Superknit Polyester 3ft x 5ft with Grommets US Flags These printed Superknit polyester American flags are very attractive, durable and great value. These flags are printed on a silky looking knitted polyester fabric. Great for use outdoors or indoor. At this price why not get several? 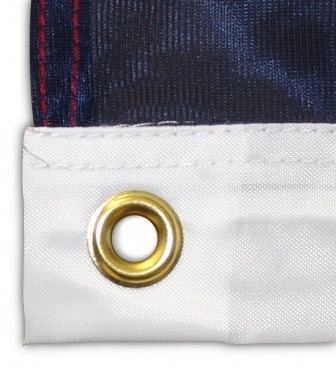 These flags have a very sturdy nylon header and 2 brass grommets. 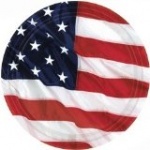 Made in China and imported from America.